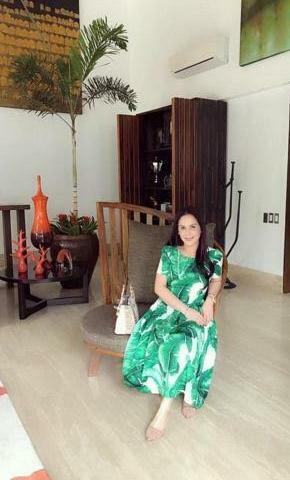 Jinkee Pacquiao is considered as one of the most stylish and fashionable moms in the Philippines today. 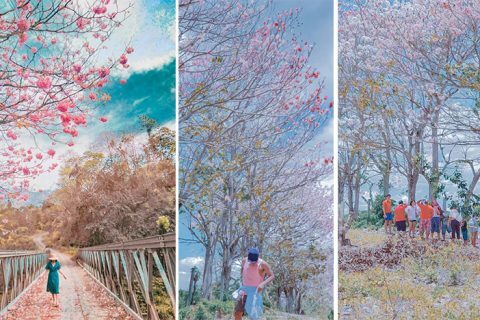 In fact, she always amazed many netizens when she posts stunning photos and #OOTD or outfit of the day on her social media account. 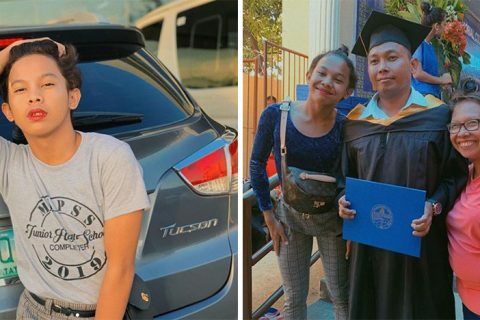 It’s not a big surprise if she can afford to have all these luxurious collections of bags, shoes, and clothes due to the riches earned by her beloved husband, Senator Manny Pacquiao throughout his successive years in boxing. In this photo, Jinkee is wearing a white suit with a pair of designer pumps by Christian Louboutin Goldcross. The estimated price for this pair of pumps is $1,095 (Php 53,972.55). This outfit made her look younger and vibrant. Based on an online shop, the Valentino L’amour Embellished Wool Silk Dress costs $4,390 (Php 216,383.10). 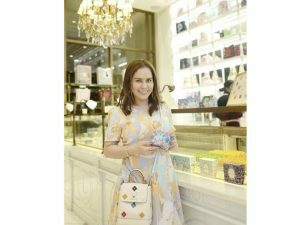 Jinkee Pacquiao looks like a queen in her photo while wearing her red Valentino dress. According to an online shop, the estimated price of this Dolce & Gabbana Leaves-printed Cotton Poplin dress (fall/winter collection) is around Php 86,101. The well-known brand of Dolce&Gabbana specializes in luxury items inspired by high-design and is more formal and ‘timeless’, responding to long-term trends as well as seasonal changes. They also offer fragrances for men and women like, ‘The One’ which is a perfume by Dolce&Gabbana. Aside from that, they also sell sunglasses and corrective eyewear, purses, watches and some make-up range, unveiled by the famous actress, Scarlett Johansson in London. Jinkee’s Sunday dress is a Self-Portrait Short-sleeve Guipure-lace Midi, the price of this dress is $371 (Php 18,286.59). Guipure lace is a type of bobbin lace, rather than the net or mesh it connects the motifs with bars or plaits. Guipure is a French word that used to describe lace which has a gimp or thicker thread to outline the pattern, but now the word Guipure means tape. 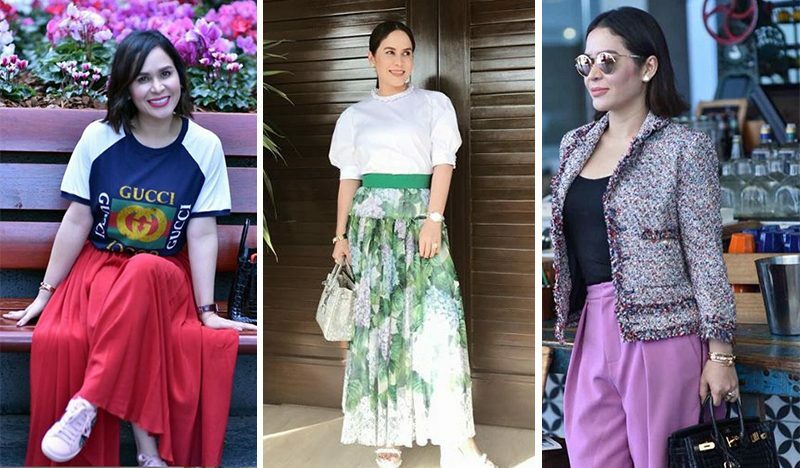 Jinkee Pacquiao adds style and fun to her casual outfit with her Chiara Ferragni Lipstick Glitter Loafers which costs about $294.29 (Php 14,505.55). Chiara Ferragni is an influencer who has collaborated with fashion and Italian leather brand, Tod’s. She is an Italian fashion businesswoman who has launched her very own shoe line a few seasons back. 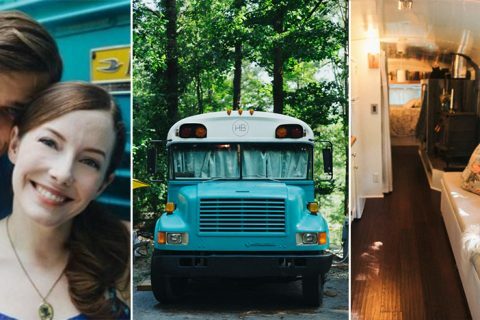 This – plus her wildly successful blog ‘The Blonde Salad’ and her 16 million Instagram followers and her eye for style. The holy grail of handbag collection or the most important bag in the world, Hermès Himalaya Birkin Bag was also owned by the wife of the famous boxer, Manny Pacquiao. This Himalayan Birkin Bag cost around 4 Million Pesos. What makes this bag achieve such cachet? This bag is crafted from Nile crocodile hide. The word ‘Himalayan’ does not apply to the origin of the bag, but rather to the delicate gradation of the color. The smoky gray fades into a pearly white, resembling the majestic, snow-capped Himalayas. 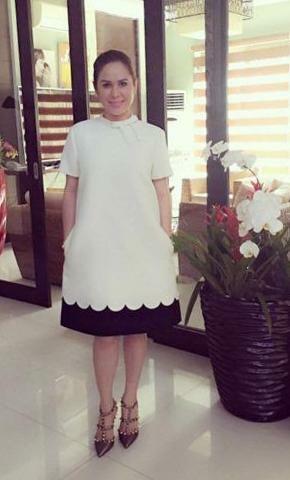 Jinkee is both simple and elegant in her Gucci pleated white and blue silk dress. The brand Gucci was founded by Guccio Gucci in Florence in 1921 which is an Italian luxury brand of fashion and leather. The silk dress that she’s wearing is priced at $2,800 (Php 138,012). Jinkee’s all black outfit was paired with a Prada Winged Oxford platform shoe. This made from Italian leather and costs around $975 (Php 48,057.75). Prada is an Italian luxury fashion house, founded in 1913 by Mario Prada. They offer men’s and women’s clothing, leather goods, footwear, eyewear, fragrances, and other fashion accessories. Jinkee’s shoe collection includes a pair of Valentino Rockstud T-strap which costs $945 (Php 46,579.05). Valentino SpA brand is an Italian clothing company founded in 1960 by Valentino Garavani and part of Valentino Fashion Group. It is also owned by the State of Qatar through Mayhoola for Investments S.P.C. since October 2008, the creative director is Pier Paolo Piccioli. Jinkee’s designer bag, Hermes Constance, proudly sits alongside the Birkin, Kelly, and Evelyne as the most sought-after of all Hermès bags. The price of this bag will depend on its size and hardware, the designer bag may cost around $7,250 (Php 357,352.50) or $9,650 (Php 475,648.50). 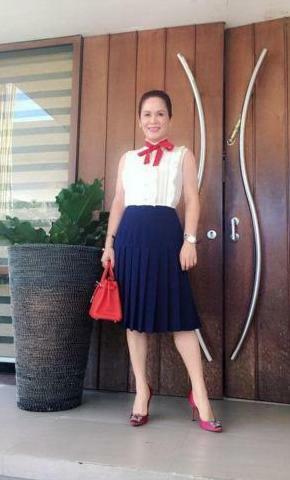 Jinkee Pacquiao adds color to her simple and dainty dress with her pink Hermes Kelly. The price of the Hermes Kelly bag ranges from $8,400 (Php 414,036.00) to $10,600 (Php 522,474.00). On top of her black shirt and lilac wide-leg pants was a tweed blazer by Chanel. She slayed this outfit as she walked the streets of Brisbane, Australia. This classic clothing costs about Php 138,650, based on the price from an online store. During Manny’s fight against Adrien Broner last January 20, Jinkee wore this double crepe wool dress with gold “V” detail from Valentino. Based on the Italian luxury fashion brand’s official website, this dress costs around Php 272,950. The boxer’s wife looks summer-ready with her fun and colorful bag from Louis Vuitton. This Lockme bag cost around $2,840 (Php 147,397.42).